All paintball enthusiasts know how important a gun is for winning a game. For this reason, it is advisable to pay a careful attention when choosing one. Avoid making an impulse purchase as you may end up with a gun that will do you no good. Like any other types of sports, there are different levels to reach: beginner, intermediate, advanced and pro. The markers are designed to serve certain needs, and it is highly recommended to choose the one that is right for you. Tippmann paintball guns are known to be reliable and affordable, thus a great option to consider by all who feel attracted to this sport. Tippmann is a veteran in the paintball industry. It is a family-owned company that originally manufactured half-scale replica machine guns. In 1986, it was forced to reconsider its field of activity due to a change in the gun law. The markers and the accessories provided are extremely reliable and can be purchased at an affordable price. Quality is a must for this company. This is why it uses top of the line technology that ensures durability for the markers. The valves can support any type of temperature, and the finishes are extra-tough. Tippmann paintball guns can fit any budget and any style of play. Moreover, they are upgradable, allowing you to enjoy them for a long period of time. There are many options to choose from, so all you need to do is read the specifications and see which one you like most. Paintball guns for new players. It is simple to get in the game with these types of markers. They are easy to handle and maintain, making them an optimum choice for newbies. Some of them are fully upgradable, while others support only few elements. According to how much time you plan to invest in this game you can choose from the following: Gryphon, Cronus and FT-12. 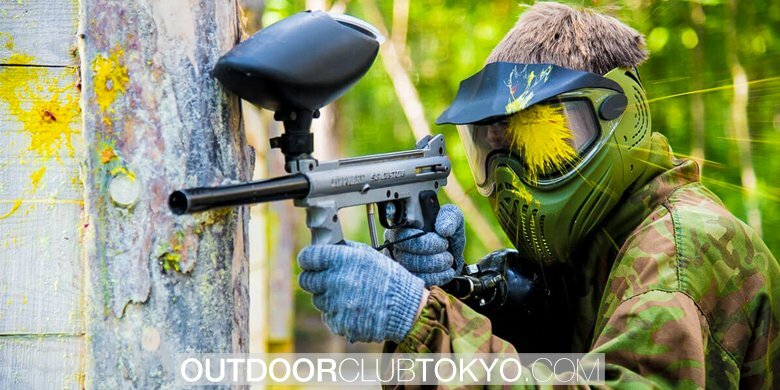 Paintball guns for woodsball players. 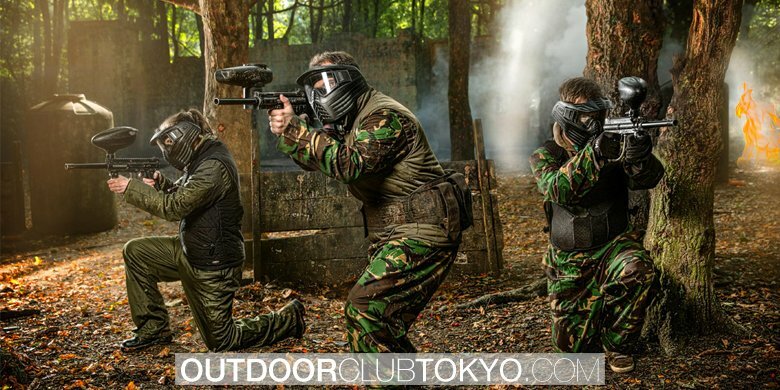 Usually all paintball markers can be used in any type of play. Still, this category is specially designed for playing in the woods. This implies a larger set and more movement. In this case, you can choose from: Tippmann 98 Custom, A-5 and Tippmann X7 Phenom. US Army Markers. These types of paintball guns have a very realistic look. They can be found at a low price and support many upgrades. They are a profitable option as they are durable and can be used for a long period of time. The markers that fit this category are: Carver One, Alpha Black Elite and Project Salvo. TiPX Pistols. Pistols are very easy to handle and to carry. They represent a great option for woddsball and scenario plays. Small and compact, they will definitely make you a feared opponent. In this case, you can choose one of the following: TiPX Black, TiPX Tan and TiPX Olive. Crossover tournament markers. 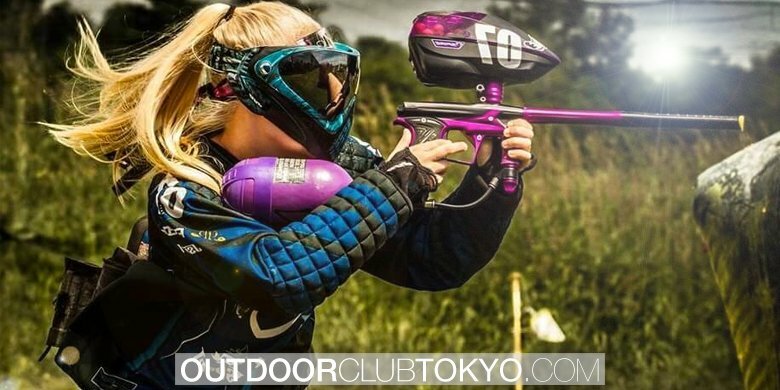 This type of paintball guns are perfect for enthusiasts who like to compete with others. They are lightweight, perform smoothly and are very durable. The aiming is very accurate, so they can be also used for woodsball. You can choose from: Crossover and Crossover XVR (these markers can be found on red, olive and titanium). Each paintball marker manufactured by Tippmann is based on the same principles of quality and durability. Bellow you can find a description of two markers that are very well rated by customers. US Army Project Salvo Paintball Marker is an official licensed product of the US Army. It has a barrel of 11”. The vertical foregrip makes it very stable and easy to shoot. It is upgradable and supports a series of accessories. The reviews of this product are excellent. It has a rating of 4.9 stars out of 5, based on 16 comments. It is a very well made marker. It performs excellent, especially in close quarters combat. U.S. Army Carver One is very sturdy as it is made of aluminum. It can be upgraded thanks to the four picatinny rails. It is a compact marker with 8½” ported aluminum barrel. The design is ergonomic and perfect for the battlefield. The reviews of this product are excellent. It has a rating of 4.4 stars out of 5, based on 11 comments. People that have already used it claim that it is very easy to clean and take apart. It is a great choice for beginners as it is lightweight. The accuracy is very nice, and it shoots straight. As it can be seen Tippmann paintball guns are reliable for various situations. It is easy to find the right marker for you, as there are numerous options to choose from. All the models support more or less upgrades; it depends on you how you want to make the gun look and perform. 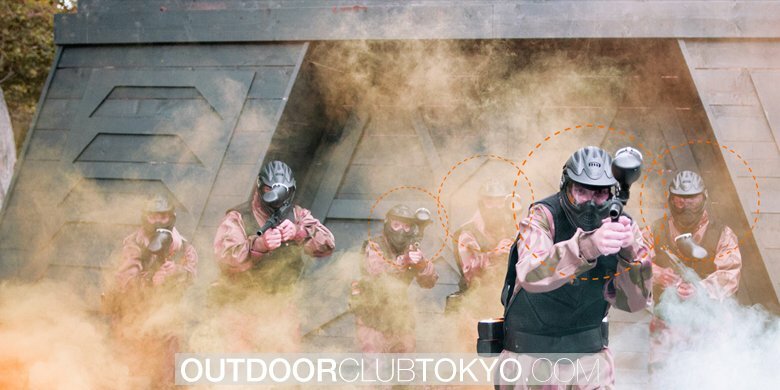 Paintball is a challenging sport, so make sure you are able to face it properly.